about 25 more of them throughout the community." Grauer not only strives to provide our students with a world-class education, but also to maintain a steadfast commitment to our community. We love Encinitas and the San Diego North County region, and we are committed to serve our neighbors throughout the San Diego North County area. 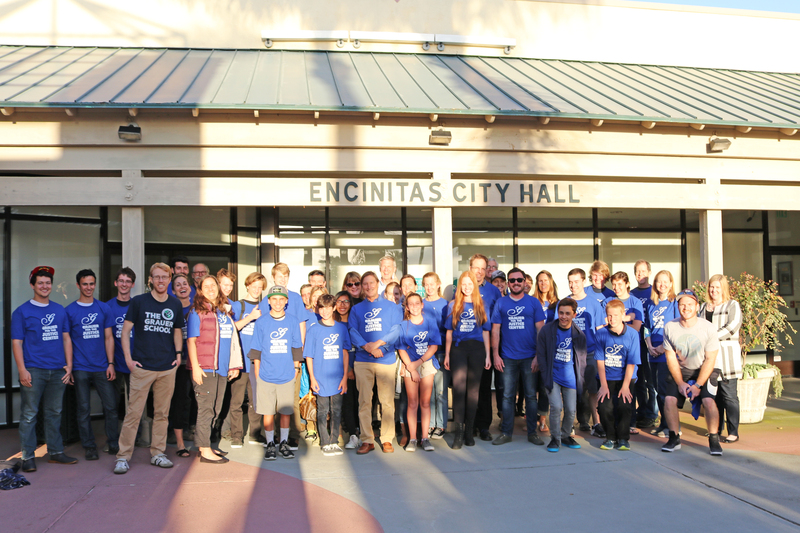 A vitally important component of being a community-minded private school in Encinitas is our unwavering strategy to be, in equal parts, a leading educational and humanitarian resource for all members of our diverse community to draw upon, as well as to advance the amazing resources our unique region has to offer. Jobs. The Grauer School infuses approximately four million dollars per year into our local economy, more than half of that in payroll and benefits, generating the equivalent of approximately 45 local jobs per year. Our growth has enabled us to add jobs every year for well over a decade. Top Educators. As the city’s only fully college preparatory secondary school, The Grauer School instructs 150 local students, holds over 170 course sections, and awards more than 400 college preparatory course units per year. Additionally, faculty and staff are active in various influential civic and educational groups. Tax Revenues. Our graduates are completing college at an extraordinarily high rate. On average, a Grauer School graduate will pay the state of California nearly $90,000 more in sales and income tax revenues over a lifetime compared to a public high school graduate. Access to Great Education Through Financial Aid Awards. A critical, long-range mission of The Grauer School is to provide increasingly equitable access to deserving students from our area. This not only makes ethical sense, it serves the strategic and generative vision of the school. Award amounts have consistently risen over the past decade and it is the Board’s intention that this trend continue. Currently, over 20% of our students are financial aid recipients, and growing! 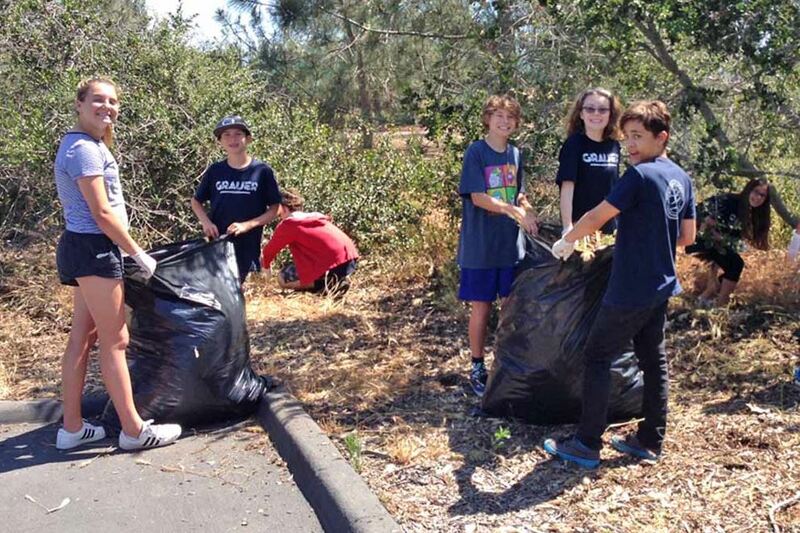 The Grauer School is exceedingly proud of its 27 years as an Encinitas private school committed to constantly raising the bar for academic achievement and social inclusion. We are equally proud that our great city has declared and celebrated “Grauer School Day” on two separate occasions. If you are interested in local education partnership opportunities with us, we want to hear from you!